Om Nom Nom from Bats Aren't Scary on Vimeo. 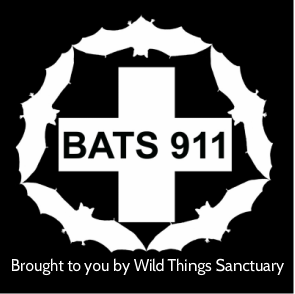 Bat's are great pest controllers! Video by The Save Lucy Campaign.